The "Appocalypse" is drawing near as Apple inches ever closer to their formal rollout of iOS 11, the latest and most featured-packed version of their mobile operating system ever. 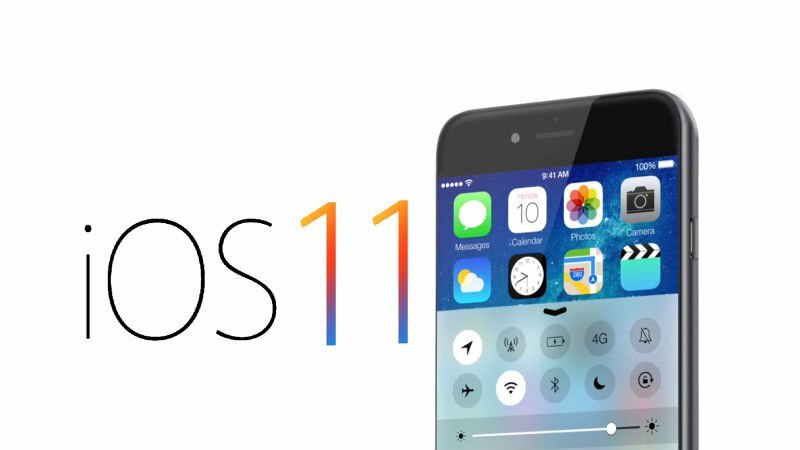 Among the new changes in iOS 11 is a complete reliance on 64-bit software, which means a number of old to severely-outdated games and apps won't work with a device running Apple's latest operating system. Most of the biggest apps, like Facebook or Instagram or Snapchat, have already been updated to work in 64-bit, and many developers with newer apps on the market have announced forthcoming 64-bit updates. With that said, there are many old or legacy applications that are very unlikely to get updates, be them games are otherwise. When iOS 11 debuts this fall, devices that install and run the latest version of the operating system will immediately and permanently lose access to all 32-bit applications. The sole exception to this rule will be any games or apps that get updated to 64-bit after iOS 11 releases, and though we can't say any of the following titles will get 64-bit updates, we do hope that some of them will find their way onto iOS 11 proper. Here's a list of all the games we know of that won't be making the jump onto iOS 11. If one of your favorite apps isn't featured on this list, be sure to check out our guide on how to identify 32-bit apps on your iPhone and iPad to discover which games and programs are still waiting on 64-bit updates. Fortunately for Apple players, each of our favorite iOS games will be compatible with iOS 11. Check out some of the titles featured our list of the Best iOS Games, and be comforted by the fact that they'll still work fine when iOS 11 releases this Fall.